a summer classic...the stripe t — Pencil & Paper Co.
Love this image from the latest matchbook magazine...really so lovely I think I need to print and frame it!!!! Check out the article....an entire feature on the history of one of my all time favorite articles of clothing!!!! 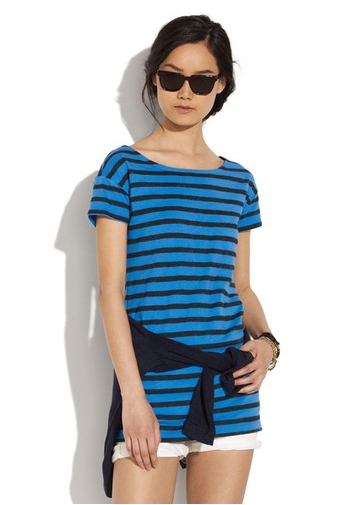 Speaking of great stripe T's...check out this fabulous version from Madewell!!! 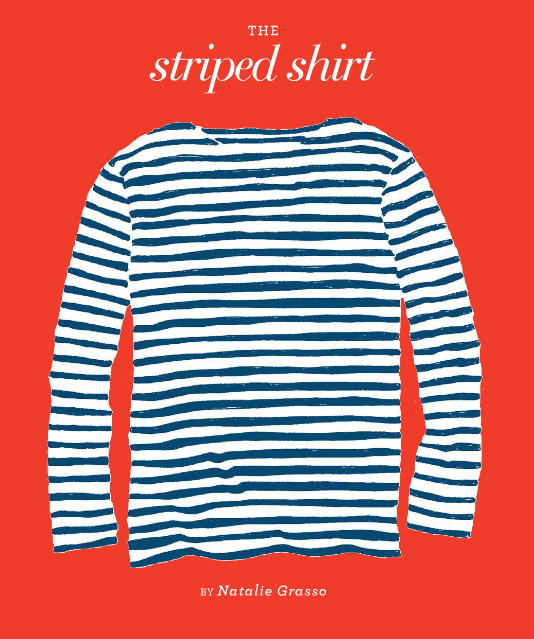 Do you have a "favorite" stripe T?